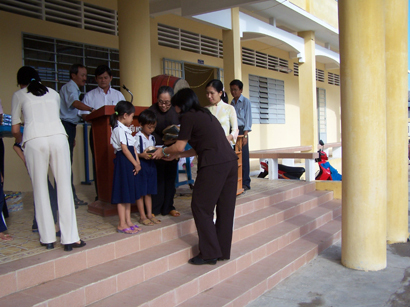 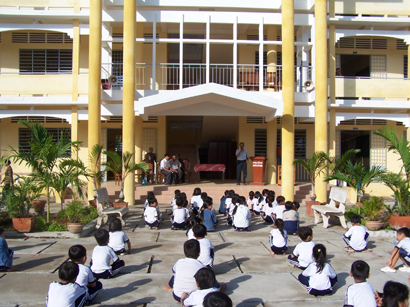 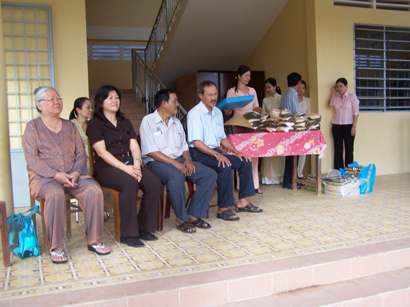 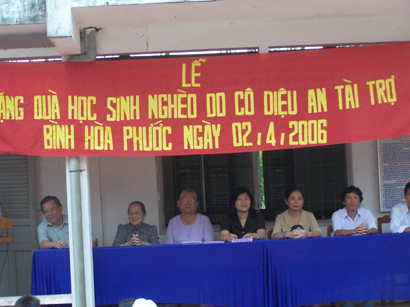 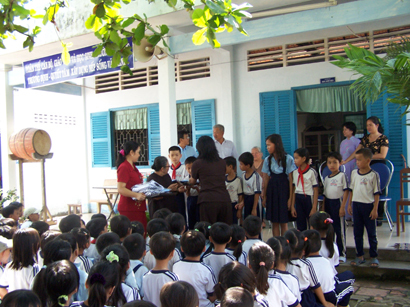 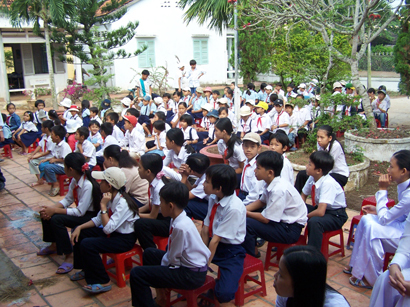 There are many school children in Vietnam that came from poor families. 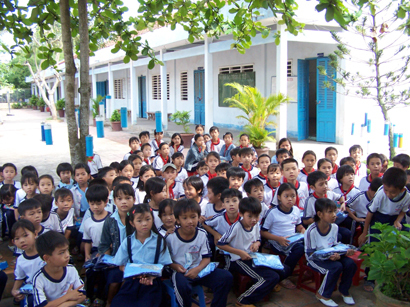 They are often malnutrition and do not have enough clothes to wear. 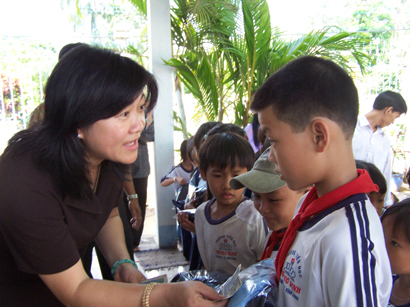 In addition, some children cannot even attend school everyday, because they have to work as street vendors to help support their families. 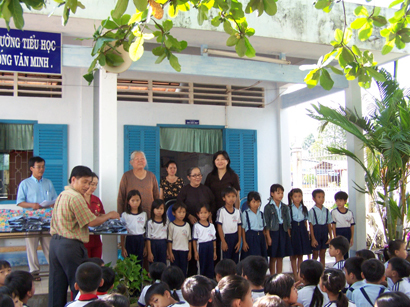 These school children are very eager to go to school, but they need a lot of help and support. 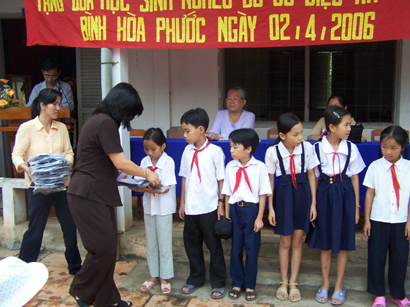 With your monetary contribution, we would be able to provide to these needed school children scholarships, books, and clothing to help improve their living condition. 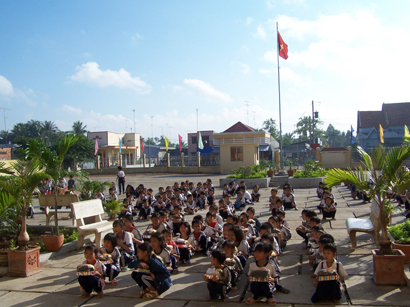 The children would be able to focus in school and better their learning skills to build a bright future for themselves.